Hand-held garden sprayer that attaches to your hose with ergonomic handle and control thumb switch. Five wet and two dry dosage settings plus water-only. 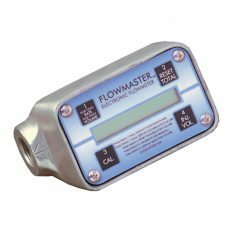 Sprays up to 189 litres of all water-soluble concentrates. Rotating head with three spray patterns. Heavy-duty construction and easy-to-fill jar. The Hudson Wet or Dry Hose End Sprayer allows you to hose-on water-soluble concentrates onto your lawn or plants – up to 189 litres. 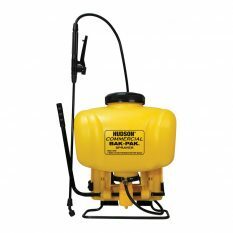 This multi-function precision garden sprayer takes liquid/wet and granular/dry concentrates, with five liquid and two granular dosage settings for properly-diluted solutions. 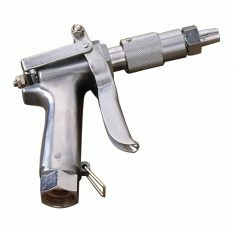 The rotating head gives you three spray patterns: bullet spray for trees, high places and tough rinse jobs; gentle shower for flowers, delicate shrubs and roses; and flat spray for lawns and large areas. 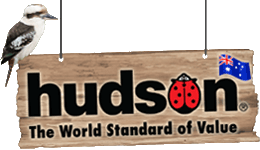 Its heavy-duty construction reflects the dependability that comes from the Hudson name. 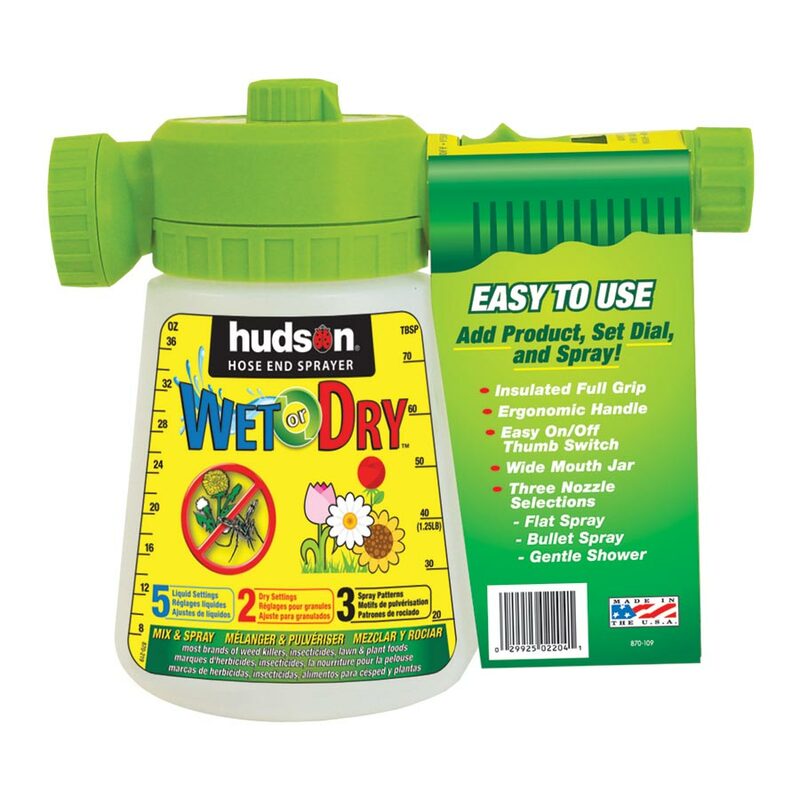 Be the first to review “Wet or Dry Hose End Sprayer” Click here to cancel reply.